We’ve upgraded our fleet! Charters now available on our very comfortable 2018 25′ Bay Boat Pathfinder 2500 Hybrid! Comfort, Class, Speed and Fishy! 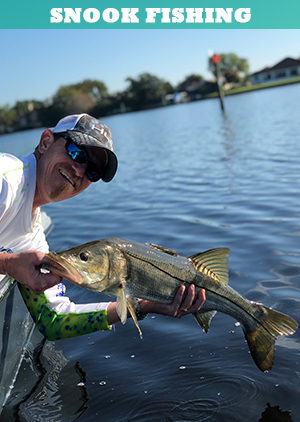 We’re happy to offer exciting fishing adventures for experienced and novice anglers. 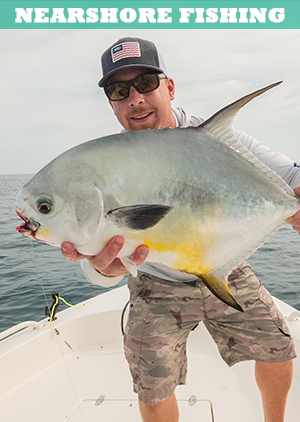 Targeting a variety of seasonal species, you can expect a fun, safe, courteous and fish filled trip with Capt. Ross Gallagher. 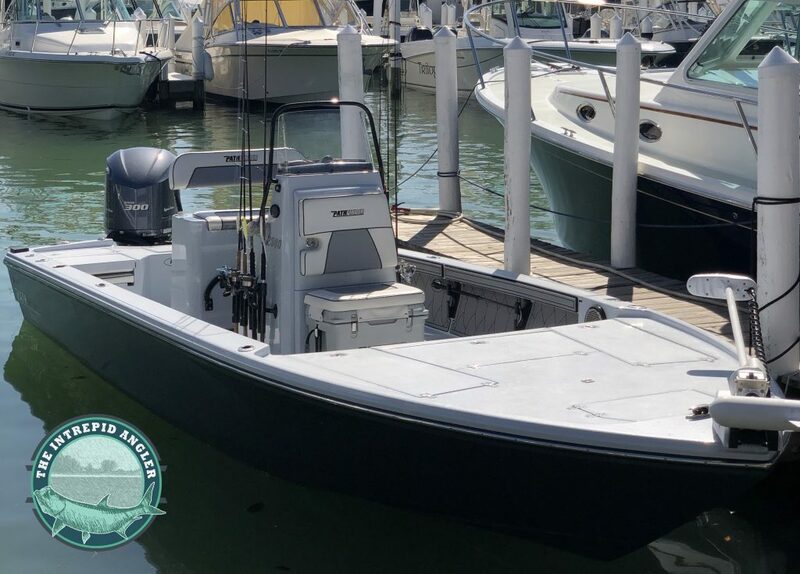 Featuring industry leading gear and accommodations, our comfortable bay boat will take you to the productive fishing grounds around Southwest Florida. Feel free to give Capt. Ross a call to create your own custom fishing adventure! All charters include: Industry Leading Appropriate Tackle & Gear, Ice, Waters, Fishing License. 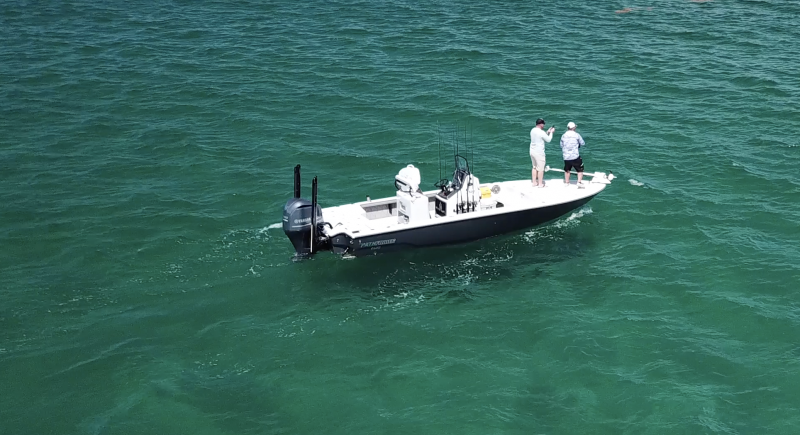 INSHORE CHARTERS: Explore the calm fish-filled back waters of Fort Myers, Pine Island Sound, Cape Coral and more. 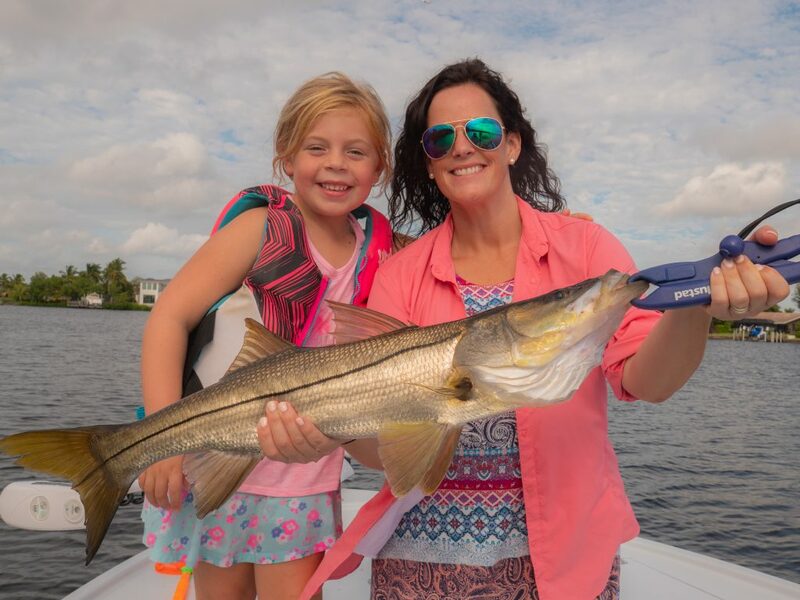 Depending on season and weather, we will target a variety of species like Snook, Redfish, Sea Trout, Sheepshead and more! 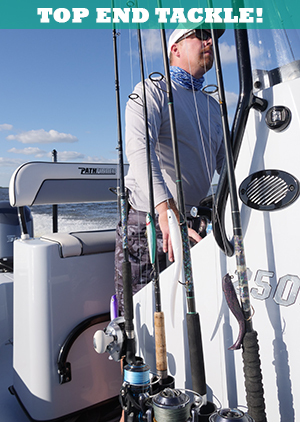 NEARSHORE CHARTERS: Explore our abundant nearshore fishery out to 9 miles. Fish ship wrecks, reefs, coral ledges and more. 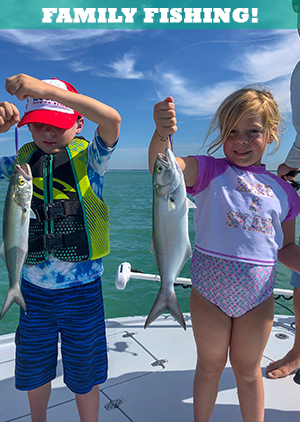 Expect rod screaming action for Permit, Cobia, King Mackerel, Spanish Mackerel, Grouper and Snapper. Note: These trips will not go past 9 miles from shore! Period. TARPON CHARTERS: We specialize in targeting the Silver King using a variety of techinques including lures, fly, live and dead bait fishing. Prefer to only use lures? We can make it happen! Daytime trips expect to fish along nearshore beaches, inlets and rivers. 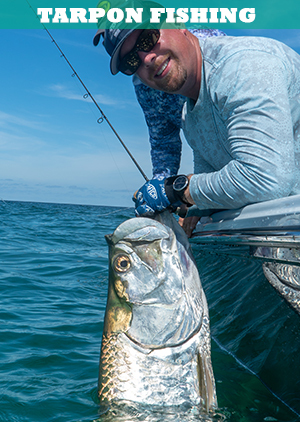 Nighttime trips offer an excellent opporuinty for Fly and Lure anglers to catch giant tarpon on light tackle!